I am sitting at The Nook enjoying a wonderful beer. 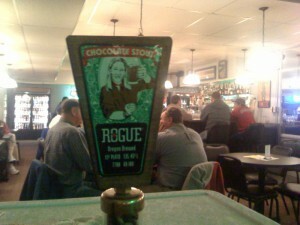 I got to compare Rogue’s and Olde Towne’s Chocolate Stout side by side. And, friends enjoyed the event, too. 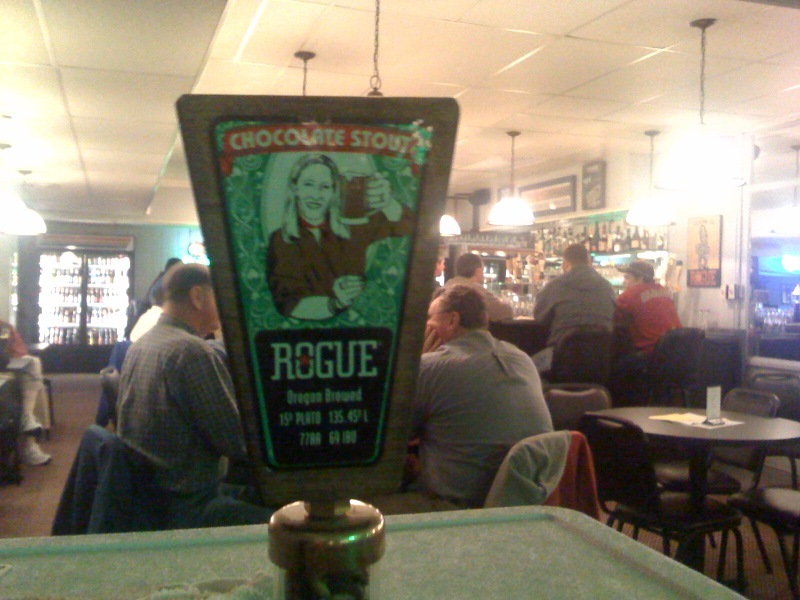 This entry was posted in Brews by Brian Allen. Bookmark the permalink.